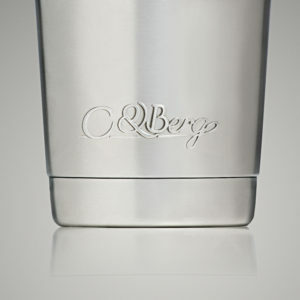 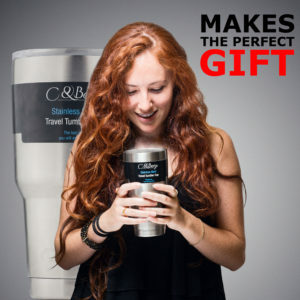 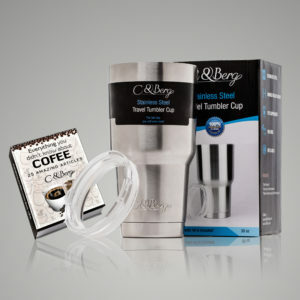 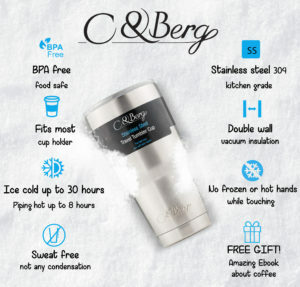 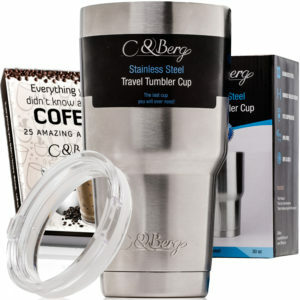 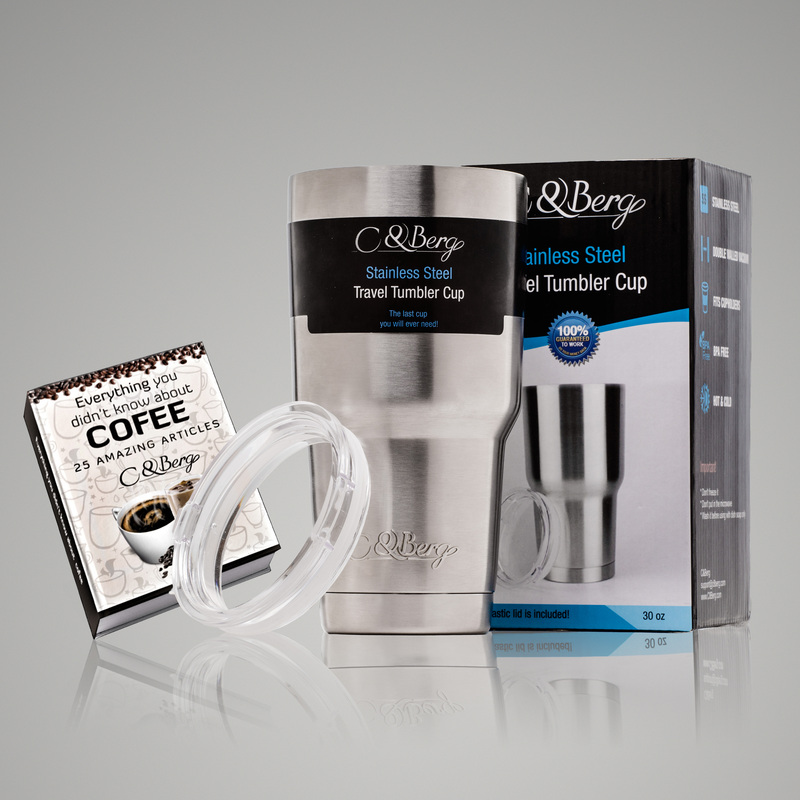 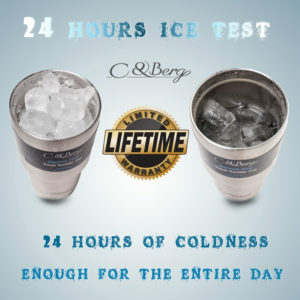 C&Berg are proud to present to you their tumbler cup. 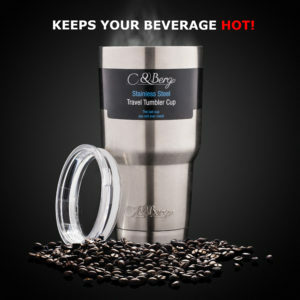 Our smooth feel, stylish thermos will not only impress you with it’s appealing looks but we have much more to offer. ★ If you are still unhappy with the thermos we offer you 30 days and money back guarantee, no questions asked! 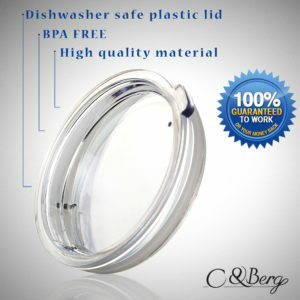 ★ 10% discount coupon for the next purchases you make with us. 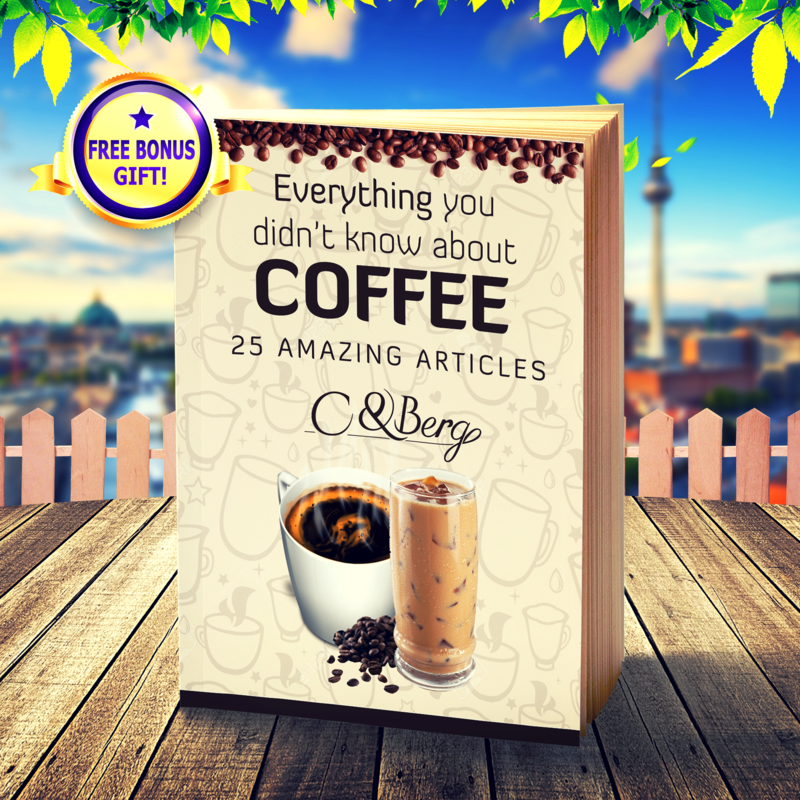 ★ A FREE SPECIAL EBOOK – “Everything you didn’t know about coffee” -Amazing articles about the complete Coffee History in details! 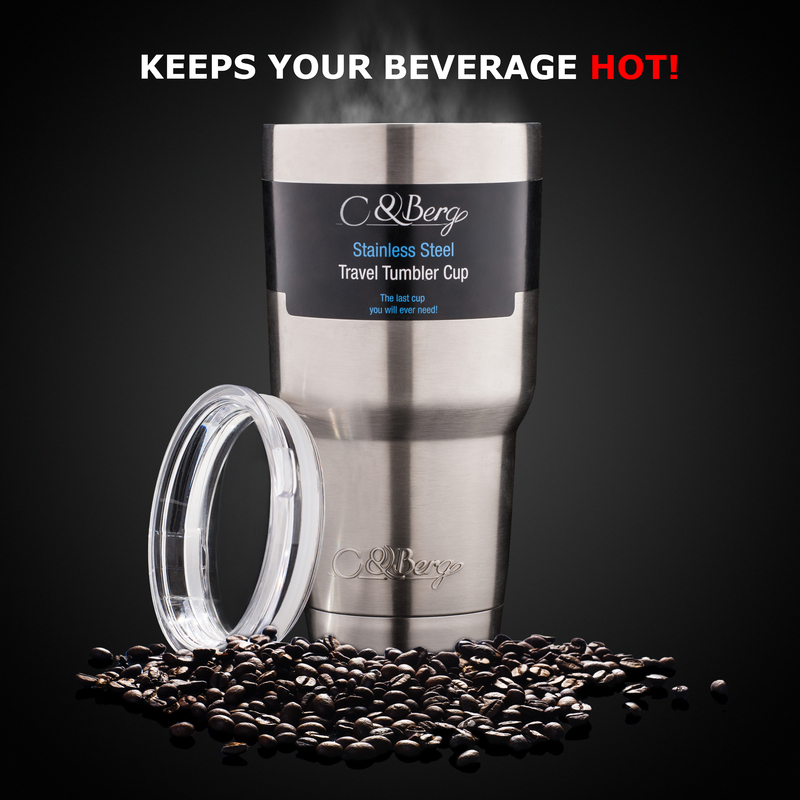 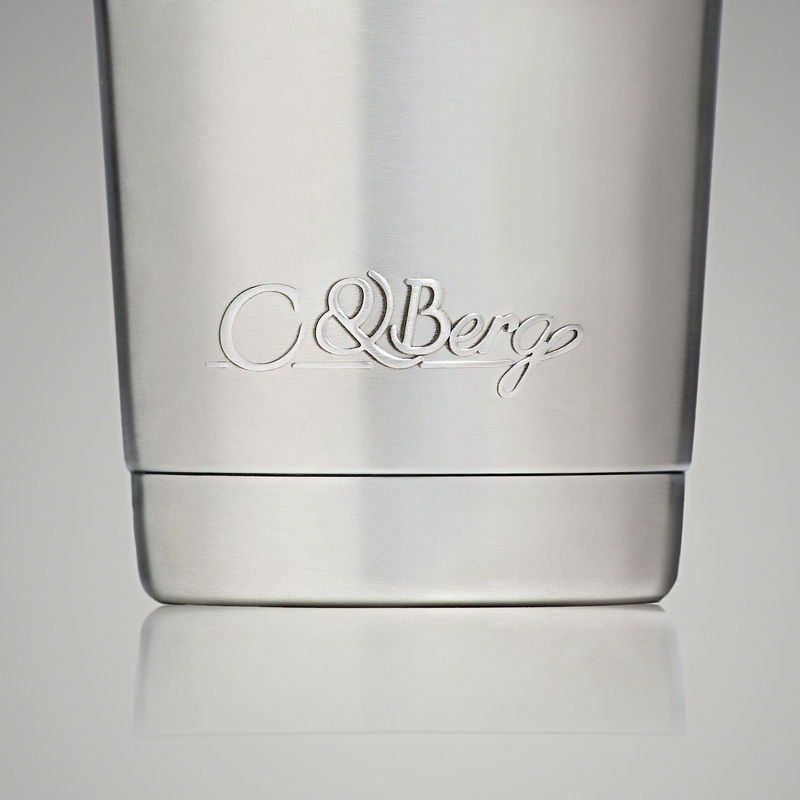 Purchase now and become the owner of a First-class Travelling Tumbler. 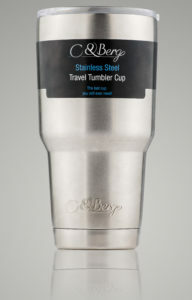 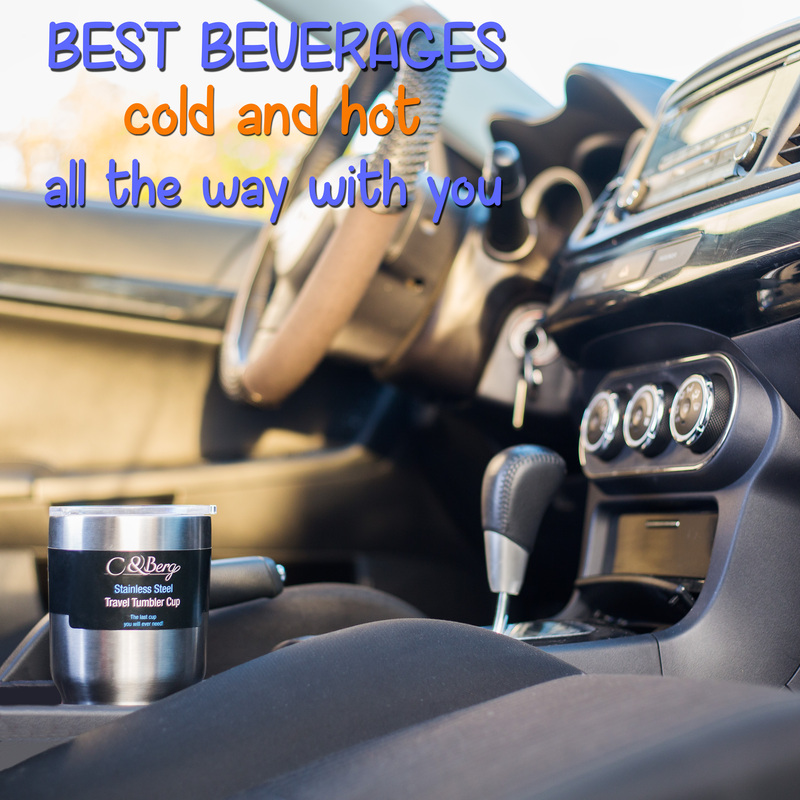 We are absolutely sure that our tumblers are so that bada$$ that we are happy to offer a lifetime warranty! 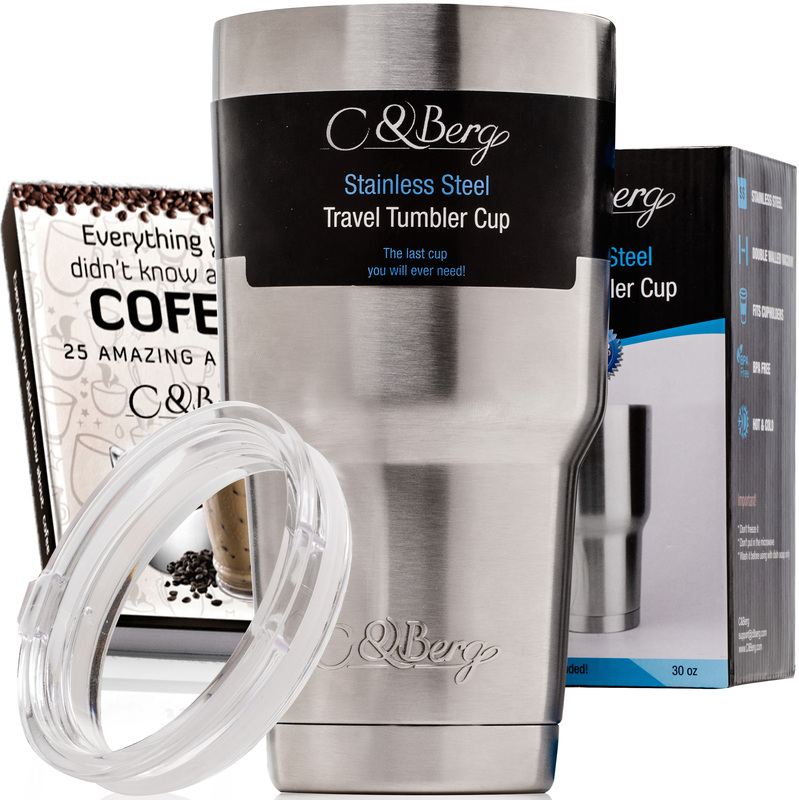 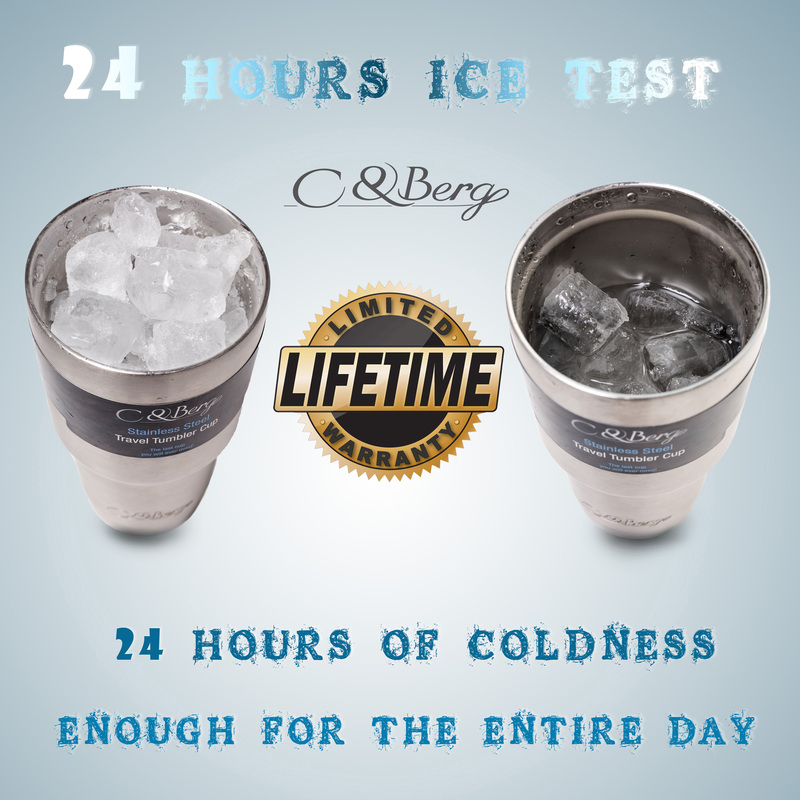 Yeah, that’s right – lifetime – We provide a lifetime limited warranty for our C&Berg tumbler’s steel body, that’s because we are sure it will serve you well for many years. Once your tumbler, for some reason breaks or stops to work – we got your back! 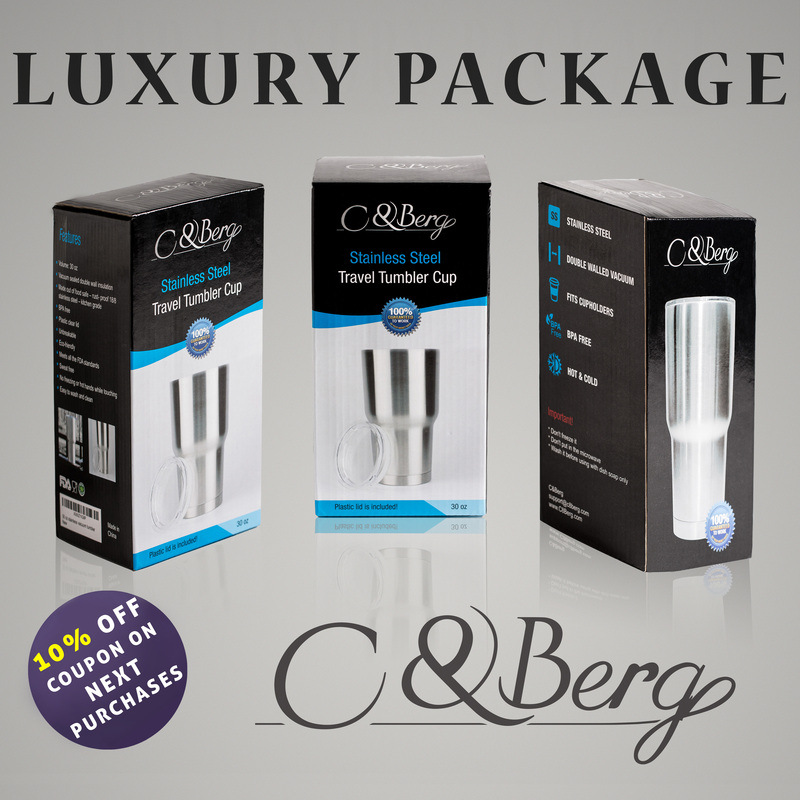 simply contact us, come with your order number and pictures if needed and we will take care about you – refund your money back or send you a new C&Berg cup!